Gold standard: Barrick’s Goldstrike mine was a company maker for both Barrick and Franco-Nevada. “Royalty” — the primary definition refers to kings, queens and others of royal blood. And that usage hints at the strength of the mining industry variety — a defined share of revenues from a mining operation. Mining royalties can be a fabulous business model, as demonstrated by royalty and streaming giant Franco-Nevada. The company has become a $15-billion powerhouse with claims on assets ranging from gold and base metals mines to oil and gas operations. It all started in 1985 when cofounders Seymour Schulich and Pierre Lassonde purchased a 4% royalty on a small Nevada gold mine called Goldstrike. The $2 million they paid was no small bet — it represented the majority of cash on the budding company’s balance sheet. 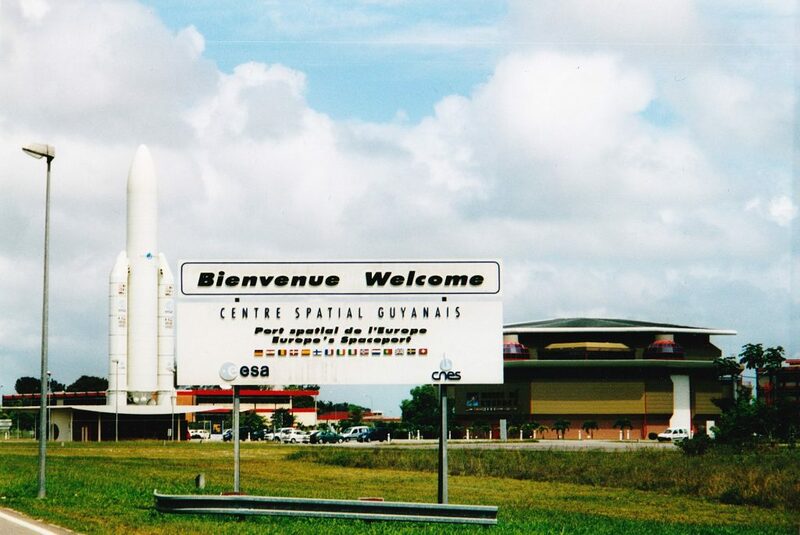 But the titans reasoned they were buying both a cut of production and exploration upside on the surrounding properties. It turned out to be the bet of a lifetime. 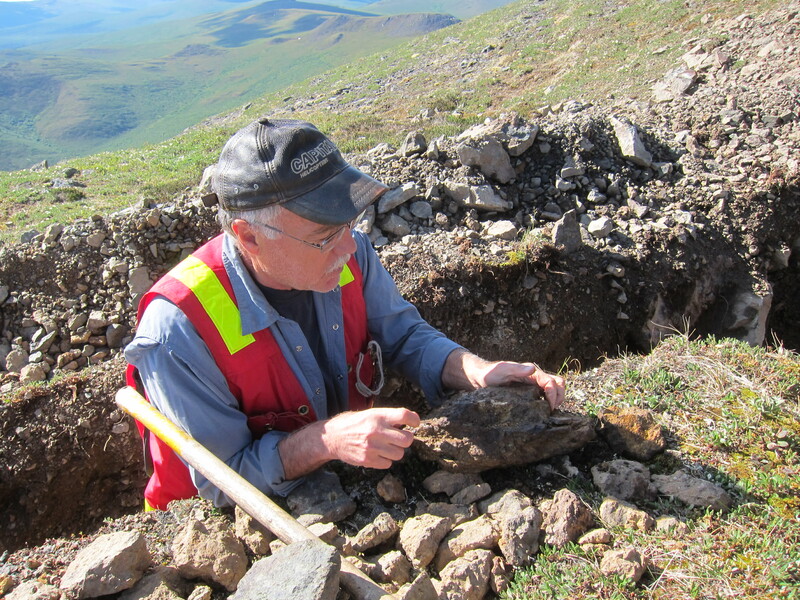 Barrick Gold purchased Goldstrike and soon hit a rich discovery on the way to a 50-million-ounce gold deposit. 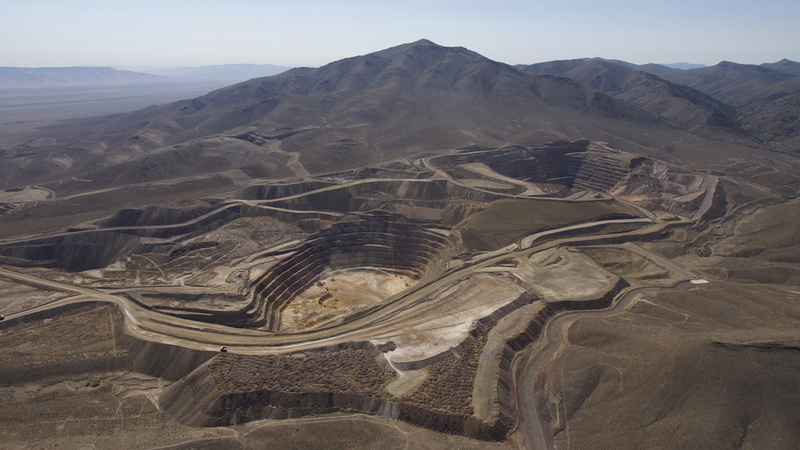 As Goldstrike grew to become Barrick’s flagship mine, it became a golden goose for Franco-Nevada. Investors have taken note — Franco-Nevada shares have returned more than 140% in the past five years as commodity prices cratered and mining shares descended. Others have followed in Franco-Nevada’s footsteps. One of the largest is Royal Gold, which also expanded rapidly by deploying cash flow from its flagship royalty on Barrick’s massive Cortez mine complex. 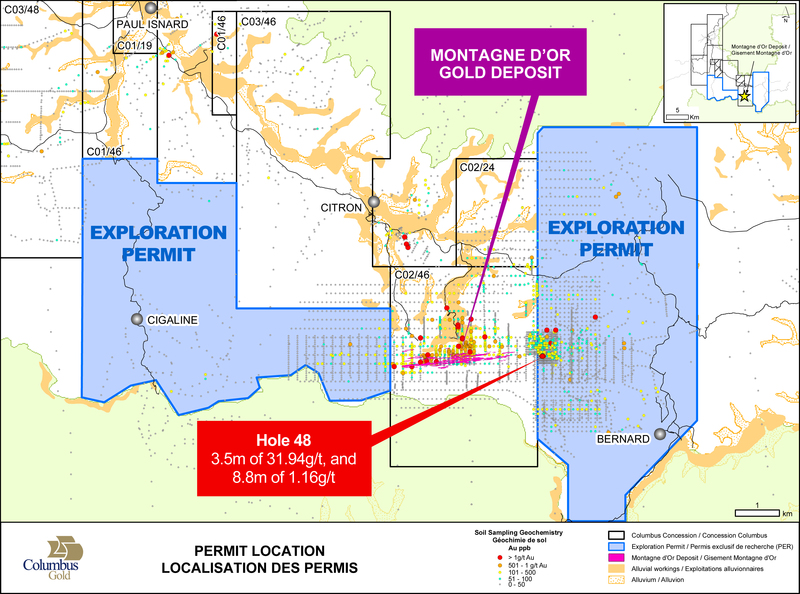 More recently, Silver Wheaton, Osisko Gold Royalties and Sandstorm Gold have entered the scene, as well as smaller plays including AuRico Metals, Eurasian Minerals and Abitibi Royalties. Mining exploration is a notoriously difficult, Darwinian business that weeds out the weak. Few junior exploration companies will find a mine and those that do face multiple headwinds that include regulatory, operating and financial risks. In short, it’s a tough business. Royalty companies bypass most of these pitfalls. Royalties represent a perpetual, iron-clad claim on revenues, usually for life-of-mine. Royalty companies get paid whether the mine makes money or not. They get upside exposure to exploration and expansions, while being insulated from operating risks. Shares of royalty companies typically outperform mining company equities. It’s no surprise the royalty structure is popular among mining investors who appreciate the upside exposure to attractive deposits minus the operational risks. But the key to profiting is not so different from hockey superstar Wayne Gretzky’s approach on the ice — skate to where the puck is going, not where it has been. There’s a new royalty company on the scene and like young Franco-Nevada, its flagship asset is an attractive royalty on a Nevada gold deposit — Waterton’s Spring Valley. 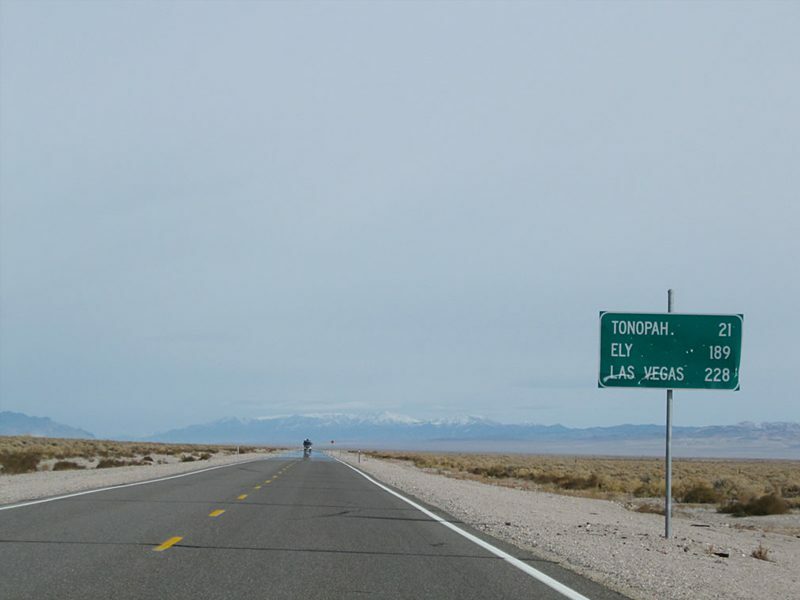 The company, Terraco Gold, recently closed a deal that sees it exercise options on the Spring Valley royalties and add another royalty on an adjoining property in Pershing County, Nevada. Terraco exercised its option to buy the royalties through a US$19-million agreement with Waterton, the mining-focused private equity group that acquired Spring Valley last year from Barrick Gold (70%) and Midway Gold (30%). The deal sees Waterton pick up Terraco’s Moonlight property adjoining Spring Valley on the north by paying Terraco US$7 million in cash and subscribing to a US$12-million convertible debenture. The five-year debenture bears interest at .05% annually (more or less zero coupon) and is convertible to shares of Terraco at an exercise price of 18 cents or convertible into 45% of a Terraco subsidiary. Terraco used US$16 million of the debenture and cash proceeds to exercise options to acquire and directly own a 3% royalty on most of the Spring Valley gold deposit, as well as royalties of up to 1% on contiguous properties that cover additional gold ounces. Terraco also retains a 2% NSR on the large 35-square-km Moonlight property adjoining Spring Valley to the north, which Waterton picked up as part of the deal. Terraco Gold is run by Todd Hilditch, not Lassonde and Schulich. The company’s royalties are on a deposit that is not yet producing. And the deal just closed on June 17. Terraco Gold is a minnow, Franco-Nevada a whale. But Hilditch doesn’t have to duplicate Franco-Nevada’s success to make Terraco shareholders a lot of money. The stock trades at 14.5 cents, giving the royalty upstart a market capitalization of just $20.8 million, including more than $3 million in the treasury. Terraco also owns the Almaden-Nutmeg Mountain gold deposit in western Idaho, which has a NI 43-101 compliant resource of 864,000 ounces Measured and Indicated (near-surface) and 84,000 Inferred. The debenture deal with Waterton, subject to a conversion into equity at 18 cents, hints at the value embedded in Terraco’s shares. Put differently, the group that is developing Spring Valley (and knows the most about it) has assigned a value to Terraco stock 25% higher than current levels. 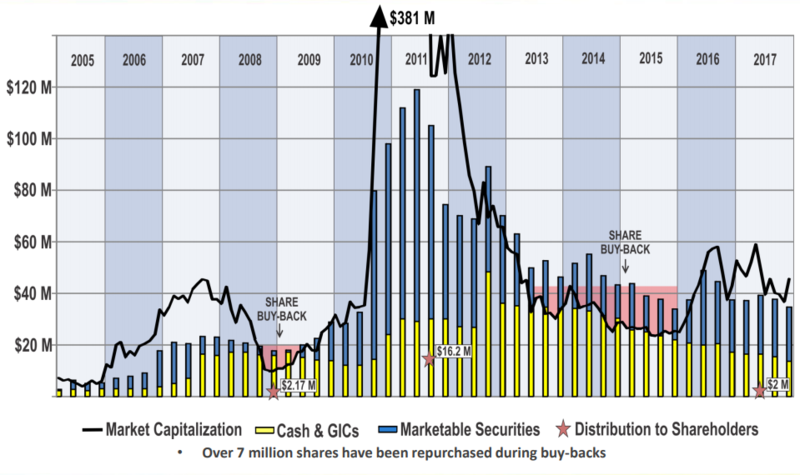 Do the math on Terraco’s enterprise value and the picture gets even more interesting. A share price of 14.5 cents means a market capitalization of about $20.8 million. Add in debt of US$12 million ($15.6 million Canadian) and subtract Terraco’s cash — about $3.3 million — and the enterprise value comes to $33.1 million. That works out to about 23 cents a share. And it doesn’t factor in rising gold or any blue-sky potential, including Hilditch’s plan to use the cash and/or stock to bolt on more royalties. He thinks Terraco stock is undervalued and has been accumulating in the public market. He’s purchased more than 1.6 million shares in the past year (between $0.07 and $0.13 a share), including spending more than $15,000 on shares in the past month at 13 cents. Hilditch owns more than 7.5 million shares, a 5.25% stake. about $3.3 million Canadian in cash. According to a 2014 resource estimate, Spring Valley hosts 4.37 million ounces of gold Measured and Indicated at average grades of .55 g/t, as well as 1.07 million ounces Inferred at a grade of .47 g/t. 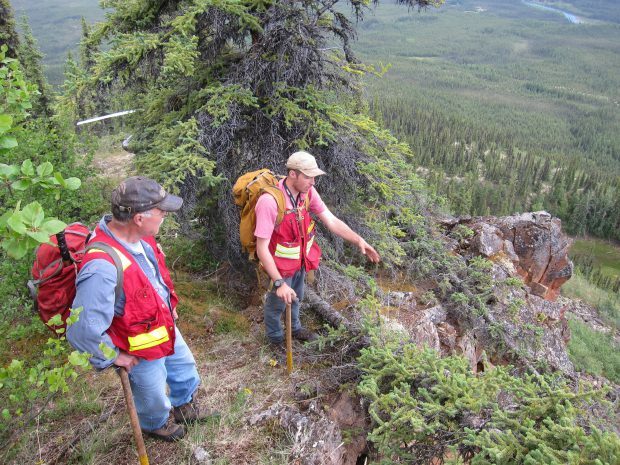 The deposit is located north of and along trend with Coeur Mining’s Rochester silver-gold mine, which has produced 1.47 million ounces of gold and 134 million ounces of silver. Hilditch’s plan is to build a royalty company with the Spring Valley gold royalties as the flagship. And while the Vancouver mining executive keeps a low profile, his track record shows he’s no rookie when it comes to creating shareholder value in the mining space. Hilditch’s biggest score was in the lithium space, well before lithium plays became the TSXV’s hottest commodity. The financial crisis had taken the wind out of gold’s sails, and Hilditch was looking around for other opportunities. He co-founded and became president and CEO of Salares Lithium, which structured a deal on 7 lithium brine salars in Chile. Salares IPOed at 16 cents (included a concurrent 2 for 1 rollback from 8 cents) and was taken over by private lithium giant Talison Lithium just 17 months later, in 2010, for $1.25 a share. For Salares shareholders, the gains didn’t end there. Talison, which produced hard-rock lithium in Australia, used the Salares listing to go public. In 2012 Talison sold for $850 million ($7.50 a share) to Chengdu Tianqi, a Chinese company that outbid Rockwood Lithium (which itself later sold to Albemarle). “Salares helped pay the bills while Terraco was on the back burner during a tough market time from 2008,” Hilditch says. But gold — specifically, royalties in Nevada — beckoned. A passion for hockey is a thread woven through Hilditch’s life — he was drafted in 1988 by the Washington Capitals and later played pro in Europe. He now coaches his own kids. And it was through hockey that he got into the gold mining business. 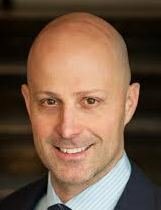 Hilditch grew up in Vancouver and co-founded Terraco (with a junior hockey teammate and good friend) as an oil and gas play after studying business and economics at Rensselaer Polytechnic Institute (RPI) in New York. He also played defence at RPI, a NCAA Division 1 university whose most famous mining graduate is probably Western Copper and Gold chairman Dale Corman. One of Hilditch’s grandfathers was a miner who worked at Bralorne and Britannia, two legendary British Columbia mines. Bralorne was a storied underground gold mine that was a rare employment bright spot during the Great Depression and Britannia, now a mining museum, used to be the largest copper mine in the British Empire. But it was an encounter at a hockey tournament in the early 2000s that got Hilditch started in gold. He was relaxing poolside one evening playing cribbage with a teammate who ran a gold company with Nevada projects. The CEO’s phone was buzzing non-stop. Conversation turned to business and Hilditch’s oil and gas play, which was struggling with its Saskatchewan properties. Hilditch pivoted to gold and optioned two Nevada gold projects, including one from a mining veteran named Paul Schmidt. Schmidt had also optioned the Spring Valley gold project to Midway Gold. Hilditch broke his pick on the two Terraco projects, but impressive drill results from Spring Valley began to capture his attention. Terraco picked up the Moonlight property, adjoining Spring Valley on the north, in 2006. And he kept in touch with Schmidt, who had retained valuable royalties on the Spring Valley properties. In 2010 Terraco picked up the Almaden-Nutmeg Mountain gold project in Idaho through a takeover of Western Standard Metals. Hilditch built a strong team at the operational and board levels. One of Terraco’s directors is William Lamb, the Lucara CEO whose company is preparing for Wednesday’s live auction of its historic 1,109-carat Lesedi La Rona diamond. Lamb was a Salares Lithium director at the time of the Talison Lithium takeover. In 2011, Hilditch was reminded of Schmidt’s Spring Valley royalties while watching the ounces build at Spring Valley through Barrick’s joint venture program with Midway Gold. He went to visit the veteran geologist at his Colorado home in the fall of 2011 to see if Schmidt would part with the NSR royalties he owned. Schmidt was skeptical. On the way back to the Denver airport, Hilditch broke into a sweat wondering how he was going to pay for the royalty options. Schmidt had given him a 45-day term to come up with the cash, which he managed to secure and got the deal done. For Hilditch, the June 17, 2016 royalty financing agreement with Waterton represented the conclusion of a journey that began in Schmidt’s kitchen in Evergreen, Colorado five years ago. Securing the option to exercise NSRs on Spring Valley over the past five years gave Terraco a toehold in a royalty space occupied by much larger players. The market, on the other hand, provided a few hurdles to full valuation for the company. Firstly, the NSR royalties were under an option and not full ownership yet. “The market clearly gave us a discount for ‘leasing the car’ … not owning it,” Hilditch said. The junior bear market didn’t help, especially for companies with several different asset types, including royalties, advanced-stage and exploration projects. What was Terraco going to be when it grew up? The intercepts at Spring Valley, by now a Barrick-Midway Gold joint venture, had become even more eye-catching. 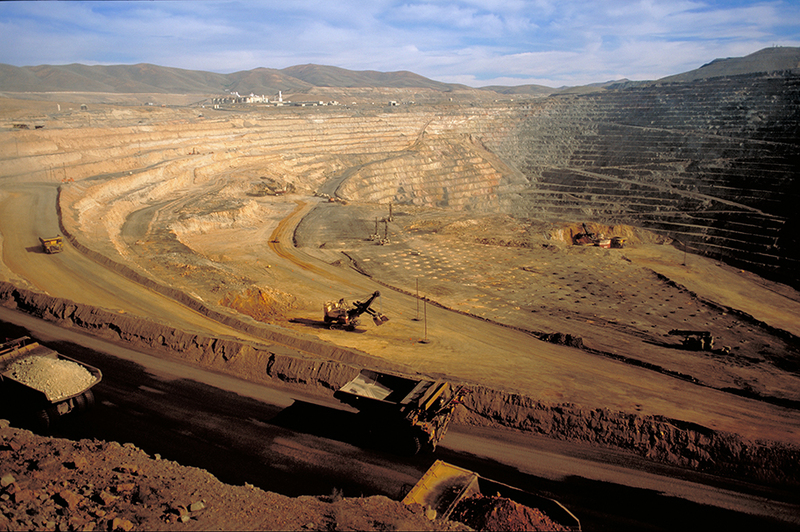 In June 2013, for example, Barrick drilled 361 metres of 1.47 g/t gold. Through their option deal with Midway Gold, Barrick upped their interest in Spring Valley to 70% by spending US$38 million as of February 2014. Including earlier private placements, Barrick spent more than $70 million at Spring Valley. 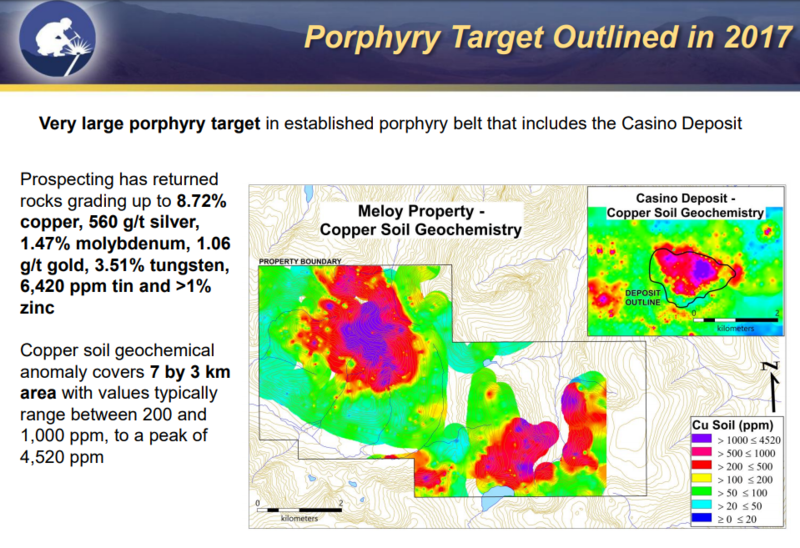 The pre-feasibility-stage project was one of four flagship Nevada development projects (pre-feasibility) for Barrick. And that’s where things stood when Barrick’s JV partner, Midway Gold, went bankrupt last year. It had nothing to do with Spring Valley — the problems were at Midway’s Pan project, also in Nevada. Barrick was grappling with a few problems of its own — most significantly, a crippling debt load of more than $10 billion. 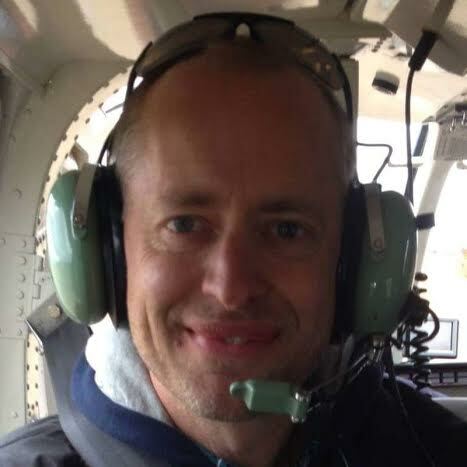 That’s when Waterton Global Resource Management swooped in. The Toronto-based private equity giant paid US$25 million for Midway’s 30% stake in Spring Valley (through bankruptcy court) and another US$110 million to purchase two projects from Barrick — 70% of Spring Valley and the Ruby Hill gold mine. Gold in Nevada — it’s been a company maker for Franco-Nevada and Barrick Gold and it’s a major focus for Waterton as well. Several of their deals have been for Nevada assets, with the Spring Valley transactions among the most significant. As other mining companies struggled through the bear market, Waterton has put a strong technical team (many of them ex-Barrick employees) to work with money raised from sovereign wealth funds, university endowments and foundations. And the private equity giant isn’t done yet. After raising $1 billion in 2014, Waterton just announced another US$725-million fund for mining investments in stable jurisdictions. That gives Waterton an estimated US$2-billion-plus under management — and ensures Terraco Gold shareholders have a serious, deep-pocketed mining group advancing Spring Valley. There are few small- to medium-sized players in the royalty space with high-quality, safe-jurisdiction assets that don’t become targets of the majors. 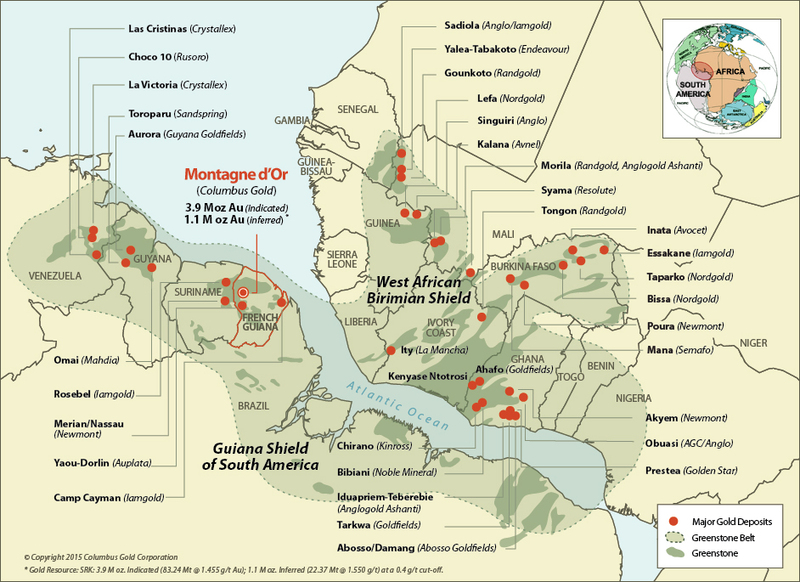 Mid-tier royalty companies like Sandstorm Gold and Osisko Gold Royalties need to acquire or expand organically in order to maintain and grow their stature. So do the biggest players in the space, including Franco-Nevada and Royal Gold. Terraco’s new royalty platform, starting with the 3% NSR on a multi-million-ounce Nevada gold deposit, gives the company a solid base for growth. It could also put a target on Terraco’s back before long. Disclosure: Author owns shares of Terraco Gold and the company is one of a small number of Resource Opportunities sponsors, who help support the subscriber-funded newsletter. The work included in this article is based on SEDAR filings, current events, interviews, and corporate press releases. It may contain errors, and you shouldn’t make any investment decision based solely on what you read here. This publication contains forward-looking statements, including but not limited to comments regarding predictions and projections. Forward-looking statements address future events and conditions and therefore involve inherent risks and uncertainties. Actual results may differ materially from those currently anticipated in such statements. This publication is provided for informational and entertainment purposes only and is not a recommendation to buy or sell any security. Always thoroughly do your own due diligence and talk to a licensed investment adviser prior to making any investment decisions. Junior resource companies can easily lose 100% of their value, so read company profiles on www.SEDAR.com for important risk disclosures. It’s your money and your responsibility.